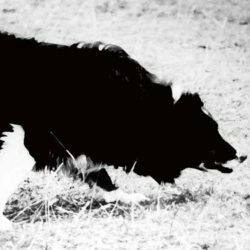 A comprehensive collection of whistles by Alasdair MacRae, for the novice to the next National Champion. 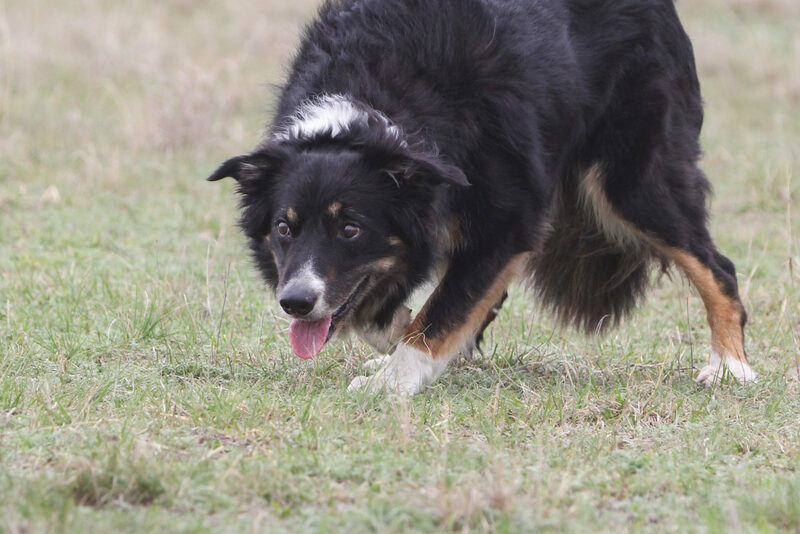 This download includes finger whistles as well as a shepherd’s whistle, the reasoning behind the selection and how certain whistles may be best suited for certain types of dogs. 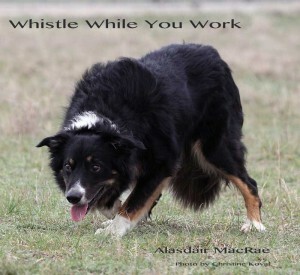 Whistle While You Work is available as a downloadable MP3 file. Approximately 86MB in size, it will take between 1 to 6 minutes to download, depending on your internet connection speed. It is appropriate for playback on iPads, tablets, and computers. Please download upon purchase as the link will expire after 24 hrs. 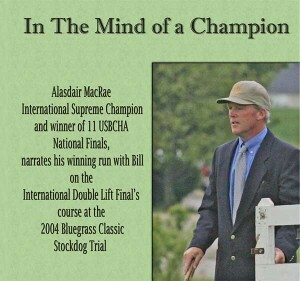 Previously released as “In the Mind of a Champion”, Alasdair MacRae analyzes and narrates his double lift, international shed winning run at the 2004 Bluegrass Classic Stockdog Trial. Just over 25 minutes in length, this video is available as a downloadable QuickTime file. Approximately 732MB in size, it will take between 1 and 2 hours to download, depending on your internet connection speed. The quality is somewhat lower than a high-definition DVD, but is appropriate for playback on iPads, tablets, and computers. This downloadable video is best viewed with QuickTime Player or VLC Media Player. Please download upon purchase as the link will expire after 24 hrs.